Candace, a native St. Louisan and product of the Ferguson-Florissant School District, relocated to DFW in 2016. 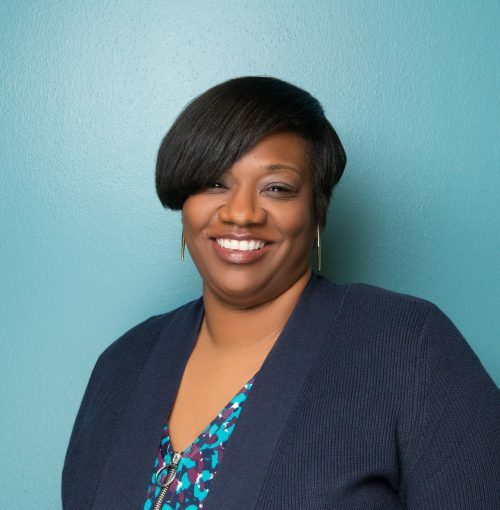 She holds a BA in Communications with an emphasis in Mass Communication, and an MA in Nonprofit Administration from Lindenwood University in St. Charles, Missouri. Her enthusiasm for learning lead her on a path to substitute teaching, presiding over an afterschool program and coordinating a college prep mentoring program before she joined Faith in Texas. She has a love for education and fighting for the rights of those who cannot fight for themselves. Proud to be apart of a multiracial, multi-faith movement, Candace is driven to omit the inequities of economic and racial bias in Dallas and the Lonestar state. She believes that through philanthropy and advocacy, the power of faithful people will prevail.